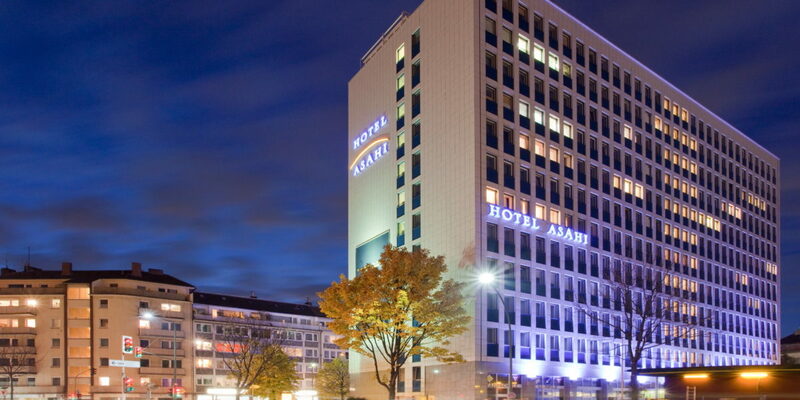 The hotel Asahi in Düsseldorf welcomes you from its central location, just a few minutes on foot from the main train station. 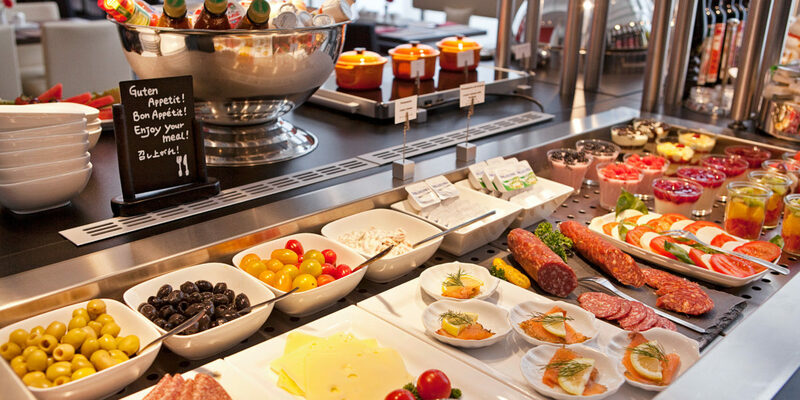 Both business and leisure travellers profit from the good location which allows them to reach the Old City of Düsseldorf, the “Kö” luxury shopping mile, the Capitol Theatre and many popular destinations for culture, shopping and entertainment, quickly on foot. Hotel parking is right in front of the building. The nearby underground offers business travellers direct connections to the Exhibition Centre and the Düsseldorf Airport. And our reception desk is manned 24 hours a day. 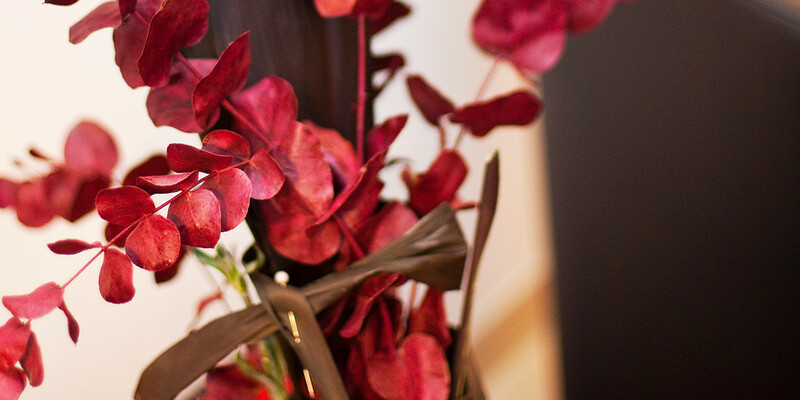 An unusual design in Japanese style and friendly colours awaits you in our house. Our 73 generously laid out rooms are furnished in a modern and comfortable style. Bright, well-equipped meeting rooms are available for your business meetings. You will find a fitness area with modern equipment and a lovely Finnish sauna waiting to help you relax. Or you can meet your friends and business associates in our hotel bar in the evening and explore our city from there. Our friendly team looks forward to meeting your and wishes you a lovely stay in Düsseldorf!